Leigh Penner is back to show you the rest of her projects. And if yesterday was any indication, today does not disappoint either! 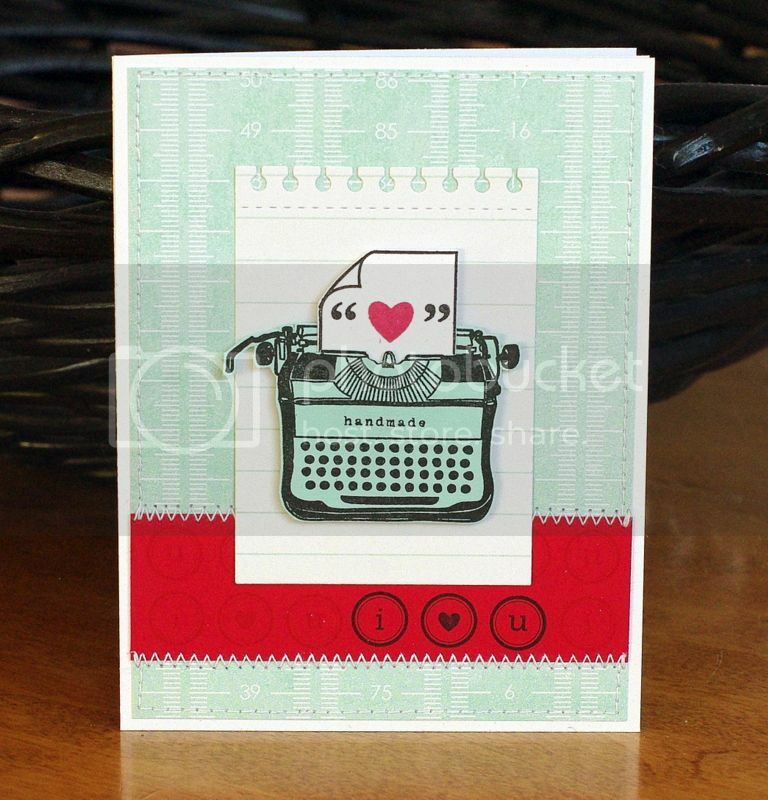 Here are her projects using Smitten and Type It. 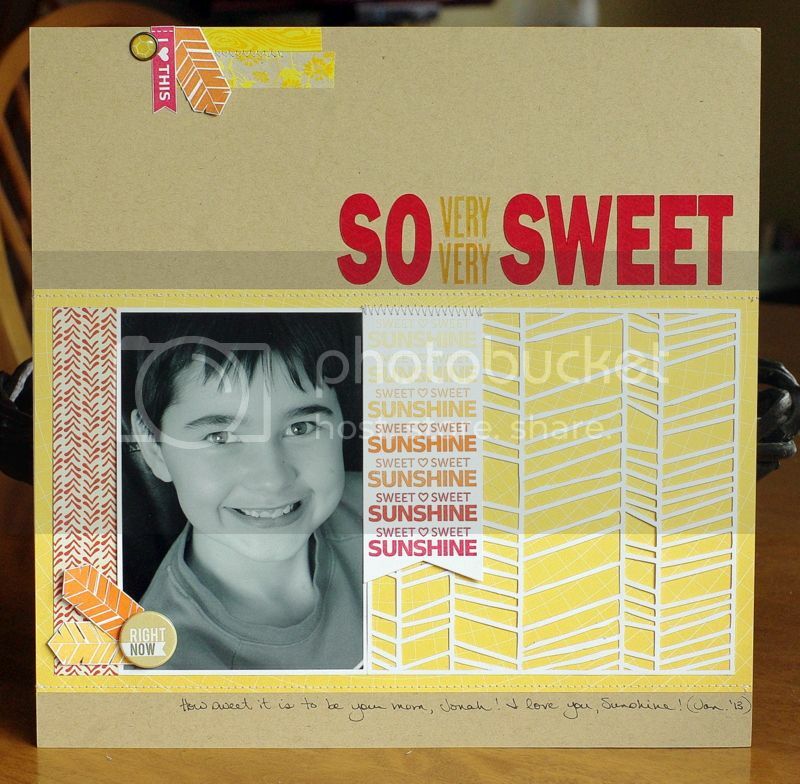 Leigh used many of the stamps in Smitten to created this perfect layout. It is beyond sweet! Check out that gradient color stamping! L-O-V-E! Our feather image also included in Smitten, Leigh created some texture by cutting it up a bit. Clever! Thank you, Leigh... for leaving me speechless. I was completely enamored by everything you created for us! You were an absolute delight to have as a guest designer this month and I am so thrilled once again that you were our first winner! Congratulations, again!! !